Eric Edberg is a critically acclaimed classical and improvising cellist, concert organizer, workshop leader, and drum circle facilitator committed to connecting and enlivening people through music. Founder and artistic director of the Greencastle (Indiana) Summer Music Festival, which for ten years has “brought the community together with friends making music for friends,” he has performed internationally as a soloist and chamber musician. Dedicated to music as a healing force and to bringing classical music to nontraditional locations, Edberg has played in nursing homes, schools, hospitals, prisons and even the New York City subways. At DePauw University, where he is the Cassel Grubb Professor of Music, he coaches of one of the country’s few non-jazz improvisation ensembles and teaches courses on music entrepreneurship and innovative concert presentation. 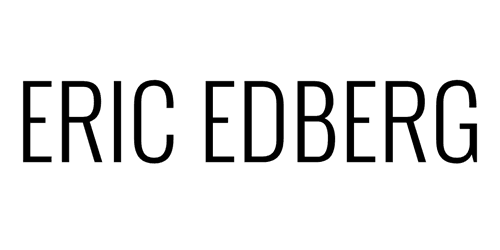 Edberg attended high school at the North Carolina School of the Arts, and also studied at Juilliard, Peabody, SUNY Stony Brook, and Florida State University.